Our product range includes a wide range of bullet outdoor ip camera, 6 outdoor housing with heater, outdoor ip camera, high speed dome outdoor camera, zoom internet camera and outdoor megapixel camera. 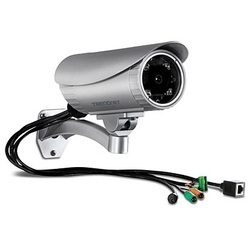 We are a distinguished firm manufacturing Bullet Outdoor IP Camera that is used by a number of people for the purpose of having excellent security and surveillance. 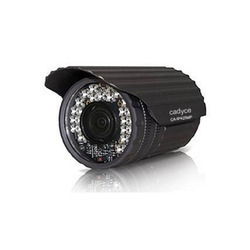 The IP cameras are known for having built in power over Ethernet and IR LED and ICR for day and night surveillance. It also supports a number of protocols. Some of these are RTSP, UPnP and 3GPP. Our team of experts hold excellence in the domain and thus bring forth products that are in compliance with the industry standards. With innovation in our forte, our firm has been engaged in manufacturing a quality assured array of surveillance systems that include devices like 6 Outdoor Housing with Heater. 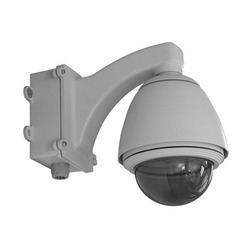 Correctly installed this pan / tilt IP camera can be excellently used for outdoor purposes. The design and functioning of the camera is double checked that the heat insulation. Incorporated with so many advance features, the housing cameras are widely appreciated for their flawless working. 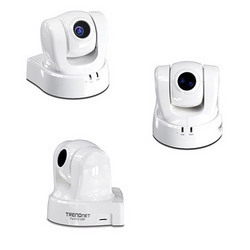 Backed by our adroit team of experts and well-equipped manufacturing facilities, our firm has been able to come up with best-in-class gamut of Outdoor IP Camera. 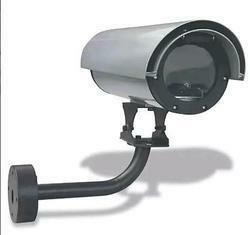 Finest quality components sourced from leading vendors of the market are used in manufacturing the IP cameras. Having built in RR LED and ICR, the cameras are able to have both day and night recordings in the most effective way. The latest technical specifications, makes these devices most preferred among number of clients. Create motion detection fields of any shape over the viewing area. Supports TCP/IP networking, Email, HTTP, Samba, and other Internet protocols.